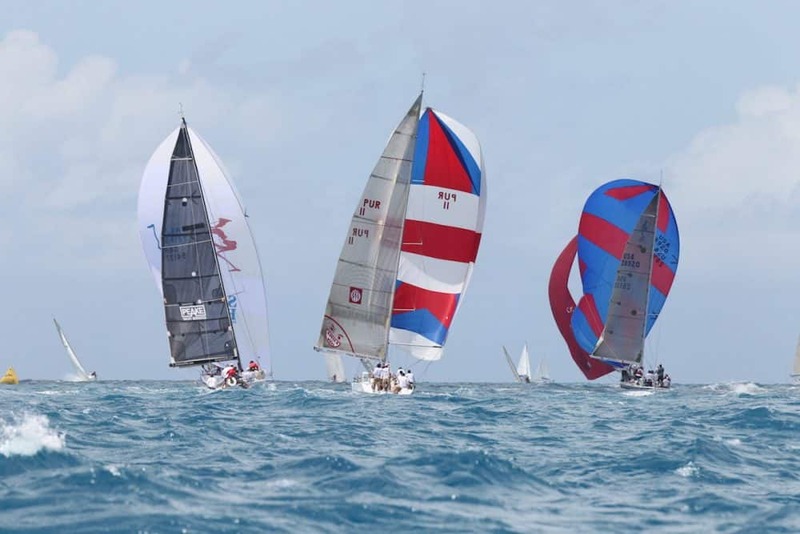 The St. Maarten Heineken Regatta will celebrate its 40th anniversary in March 2020. Sailors are offered a mixture of races with a combination of windward-leeward and coastal races blended together into an irresistible cocktail of racing chosen to suit each class. In 2019 the Gill Commodores Cup was incorporated into the main regatta meaning that there is more flexibility for the race committee to pick the best conditions and day for racing. The regatta is open to all levels, from professional teams to novices and first time on the water sailors and with whole boat charter options to match every level, we will do our best to find an option that suits you!